Today I speak with Dan Stine, bestselling author of 12 books including the #1 Revit academic training textbook. In today's episode, you'll discover an interesting career path within the architecture industry. Dan is the BIM Administrator at LHB, a 250-person, multi-disciplinary firm with 4 offices. 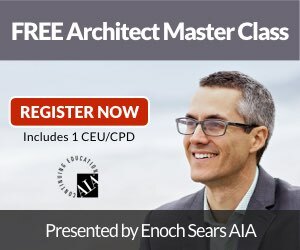 In today's episode you'll discover one of the many rewarding career paths that are possible within the industry of architecture.